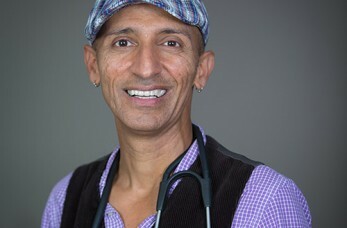 Amin received his medical degree in PA studies from Howard University in 1996. He has practiced in a variety of settings and specialties, including four years of hospital-based inpatient care, one year of physical medicine and rehabilitation, and nine years of urgent care, but his favorite field of specialty is Primary Care, which he has practiced for the last 12 years here in Stafford. He performs procedures such as trigger point and intra-articular joint injections and mole and cyst removal. He caters to patients with a broad spectrum of conditions across all ages, and welcomes former and new patients.